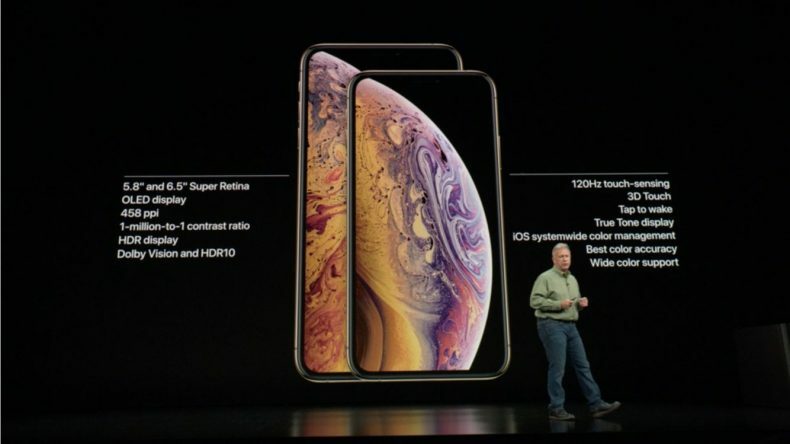 iPhone XS and iPhone XS Max have lower battery life than its predecessor, iPhone X, revealed through a web surfing test by Tom’s Guide, a technology review website. 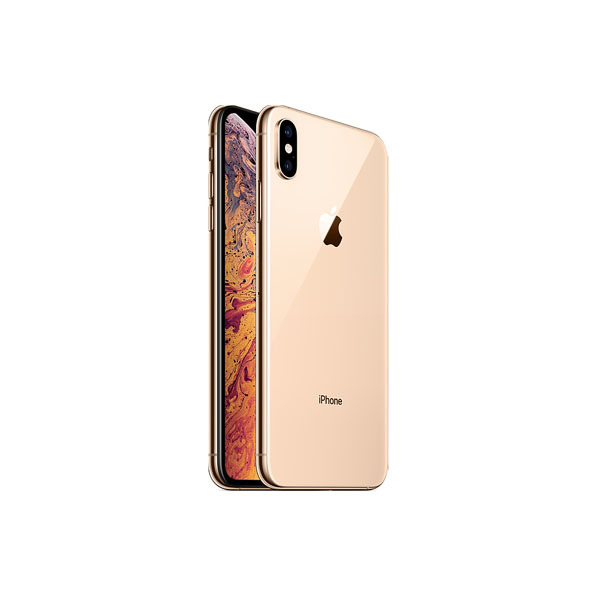 According to Apple, iPhone XS would last 30 minutes longer than the iPhone X, while iPhone XS Max would last 90 minutes longer. However, the test results tell a different story. 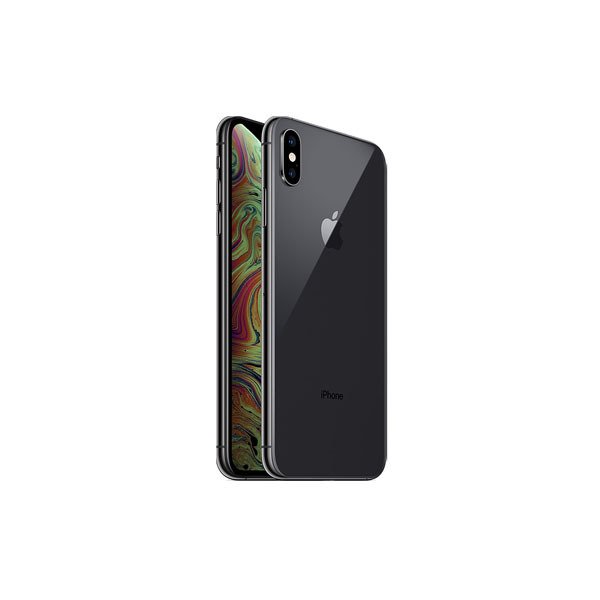 During the test carried by the website, the two new iPhones lagged behind in battery life and came nowhere matching the battery life of iPhone X. The average time of smartphone battery life is 9 hours and 48 minutes. According to this, iPhone XS Max gave a healthy runtime, however, iPhone XS lasted below the average battery life. This refuted the claim made by Apple that iPhone XS and iPhone XS Max can last up to 12 hours and 13 hours respectively during internet use. This outperformance of the first generation iPhone X reveals that the new iPhones have failed to reach the standard of battery endurance set by the previous phone. Battery performance is easily affected by various factors. This may include the OS version, hardware optimization, and network reception. Therefore, Apple only approximates the battery life and do not offer concrete numbers.